The client already had a website design, but needed a somewhere to host her website. We provided her a Web Hosting account that allowed her to transfer her website, keep her design and implement email aliases for a more professional brand. 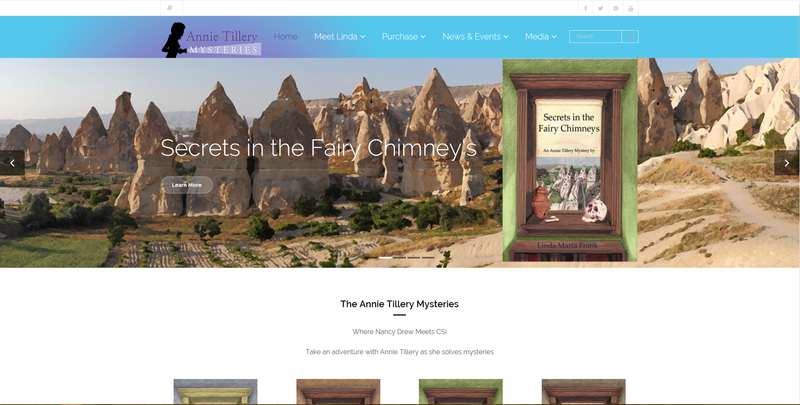 Her website did require a few tweaks. She was using WordPress as her Content Management System (CMS). We helped our client with some of the CSS code and introduced her to a page builder plugin that made the process of using her theme even easier. After a few years of not having a well designed website, our client asked us to properly design her site. 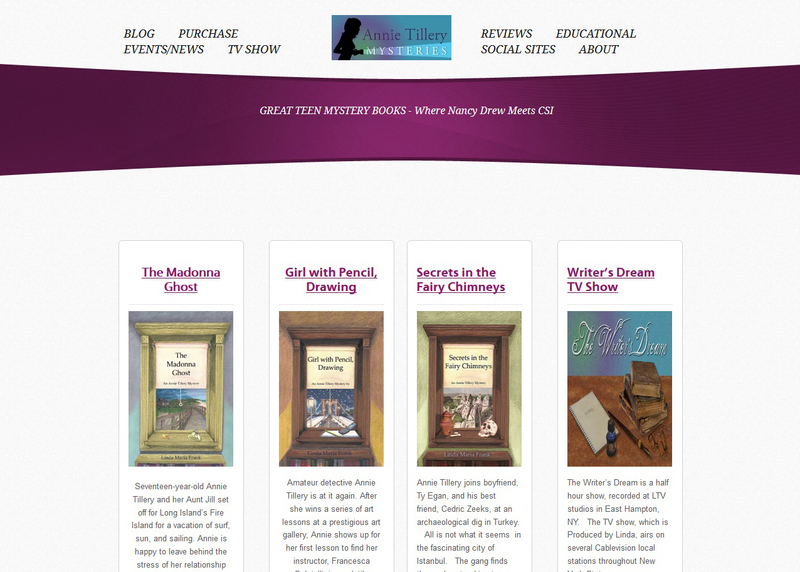 We created a design that complemented her brand colors, provider her with a section to feature and display her books and give customers the option to buy, review and read more about her and things revolving around her books. The new design implements a blog that highlights education, news and other content the user wants her readers to know beyond the books. The website also features a photo gallery for her book’s illustrations. The client wanted to integrate her social media and capture current and potential reader to her newsletter.